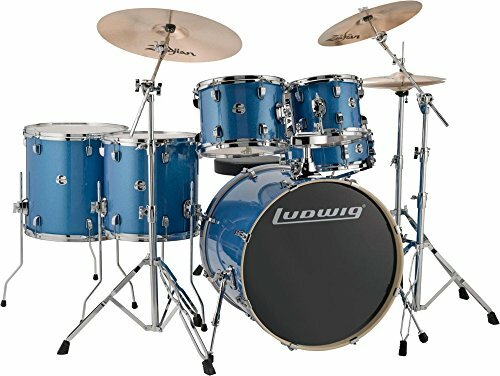 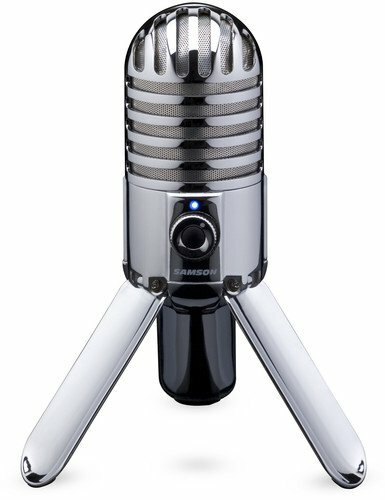 This Ludwig Element Evolution comes complete with all you need to rock out. 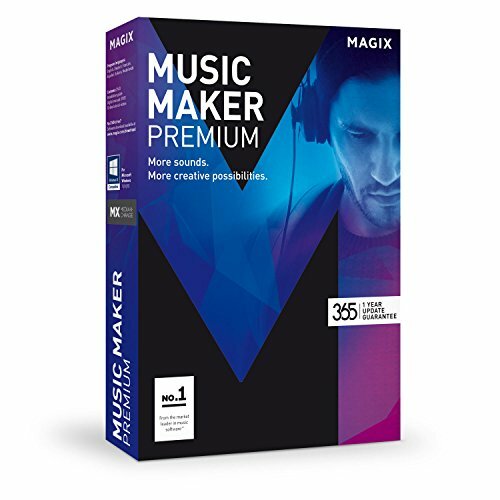 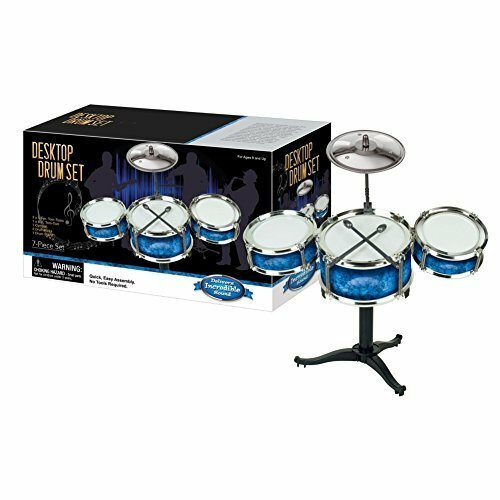 Along with a 6-piece shell pack of poplar drums you get a set of Zildjian cymbals, a 6-piece double-braced hardware pack, and a drum throne! 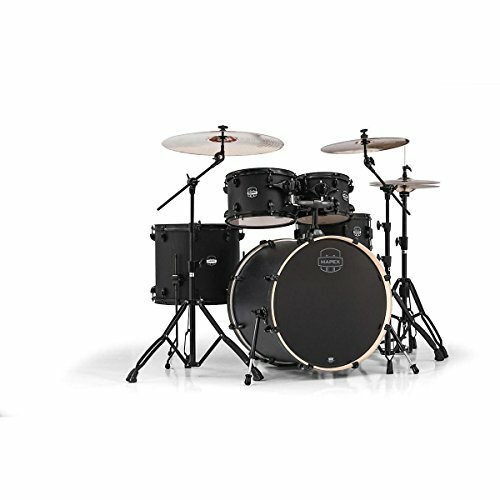 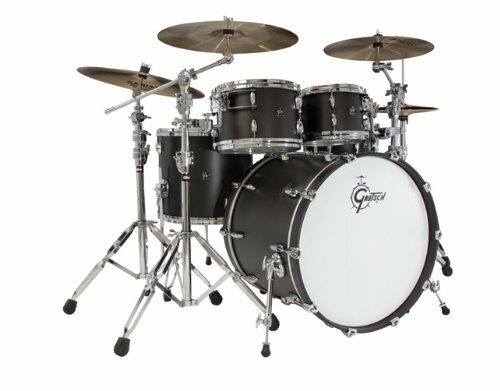 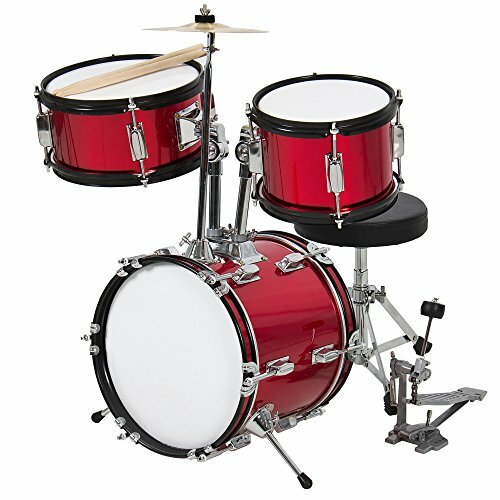 Carefully selected, the drum and cymbal sizes/configuration are versatile enough to hold down the groove in any genre.